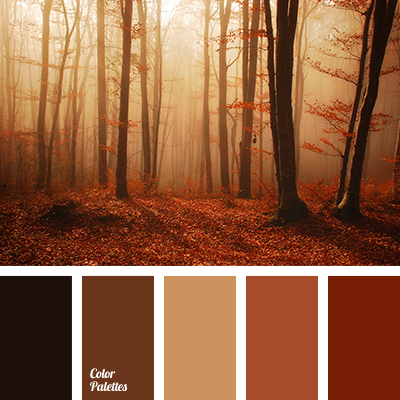 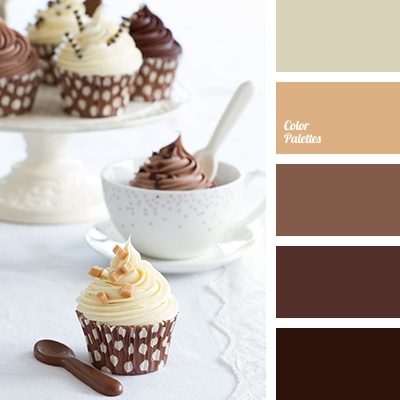 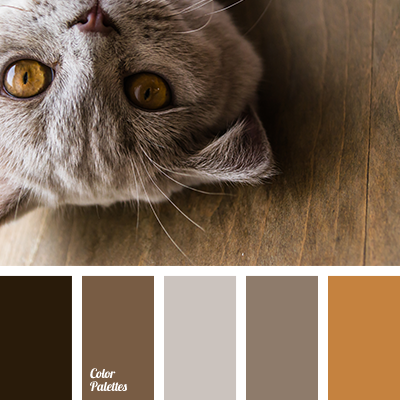 beige, brown with a shade of gray, color matching, dark brown, dark gray-brown color, gray-brown, light brown, monochrome brown palette, monochrome color palette, reddish-brown color, shades of brown. 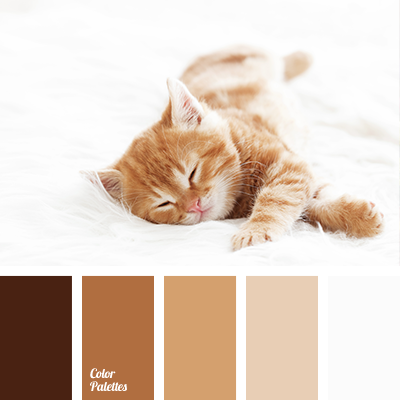 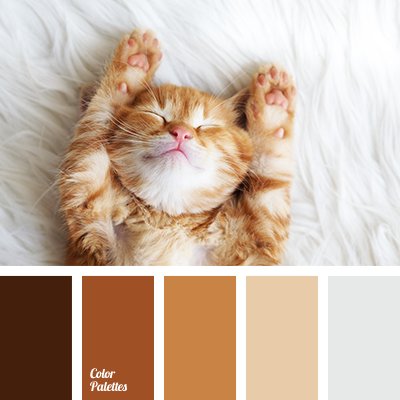 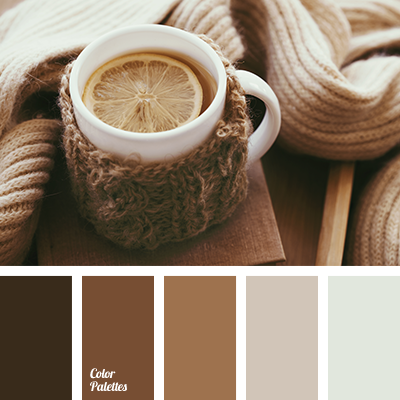 beige, brown, color matching, color solution for home, monochrome brown palette, monochrome palette, shades of beige, shades of brown, shades of reddish-brown, white color. 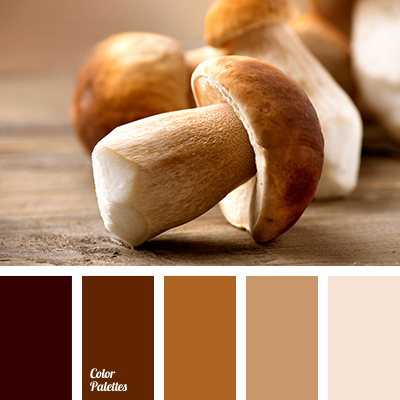 beige color, brown with a gray shade, color of almond, color of almond beans, color of baked clay, color of brown clay, color of ceramics, color of honey, color of ochre, dark brown color, grey brown color, light-brown color, monochrome brown palette, monochrome color palette. 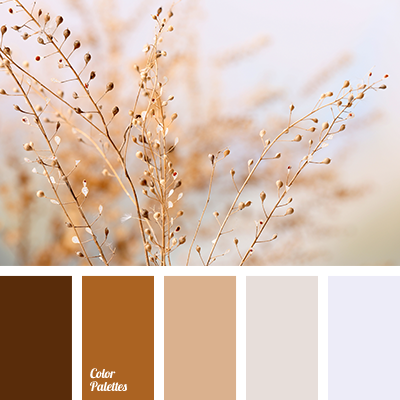 beige color, beige shades, brown color, brown shades, color matching, color solution for house, monochrome brown palette, monochrome palette, red-brown shades, white color.